Rosh Hashanah marks the beginning of the New Year on the Jewish calendar. This is a time for reflection and renewal. BJPC would like this newsletter to shed some light on both the non-Jews and self-discovered Jews who work consistently to preserve Jewish Heritage in Bardejov and its region and the non-Jews who saved Jewish lives during WWII. 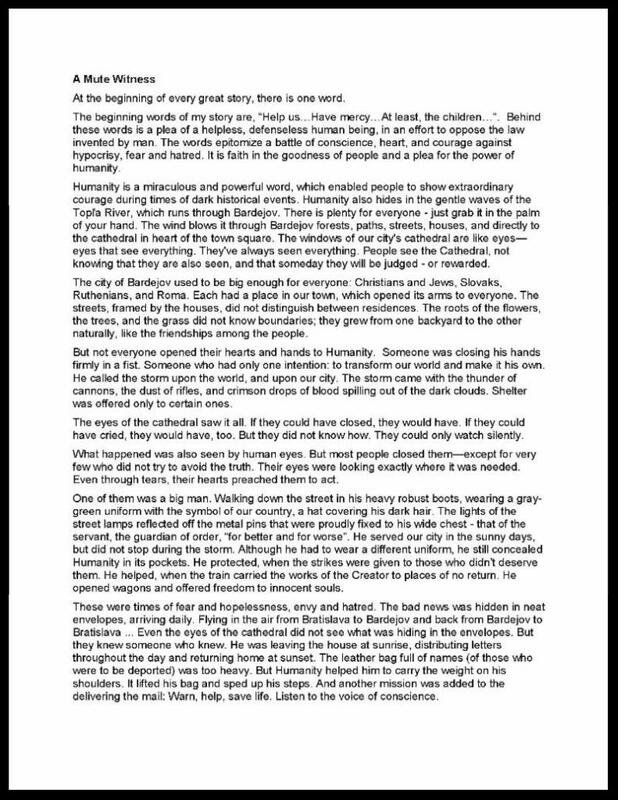 Our yearly local high school essay competition theme this year was “Deeds of the Righteous-what makes them unique?” Below you can access the links and read the top three essays of whom each student was awarded a prize. As for the adults who voluntarily help to preserve Jewish Heritage, our work in Bardejov and the area could not have been accomplished without them. You are all familiar with Peter and Pavol Hudak, the father-son team that has been working with BJPC for many years. 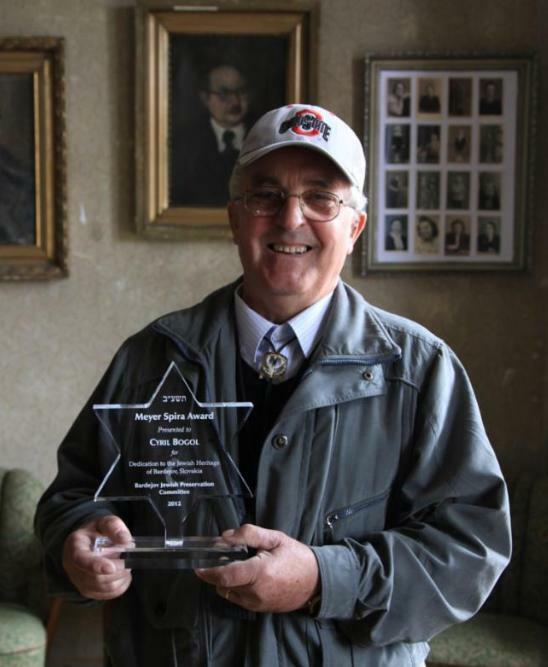 This New Year issue of our newsletter introduces you to Mr. Bogol’s story of becoming the caretaker of the synagogue and the cemetery back in 2005 as well as to the interesting story of Peter Absolon, a Slovak genealogist from Kosice specializing in Jewish heritage. 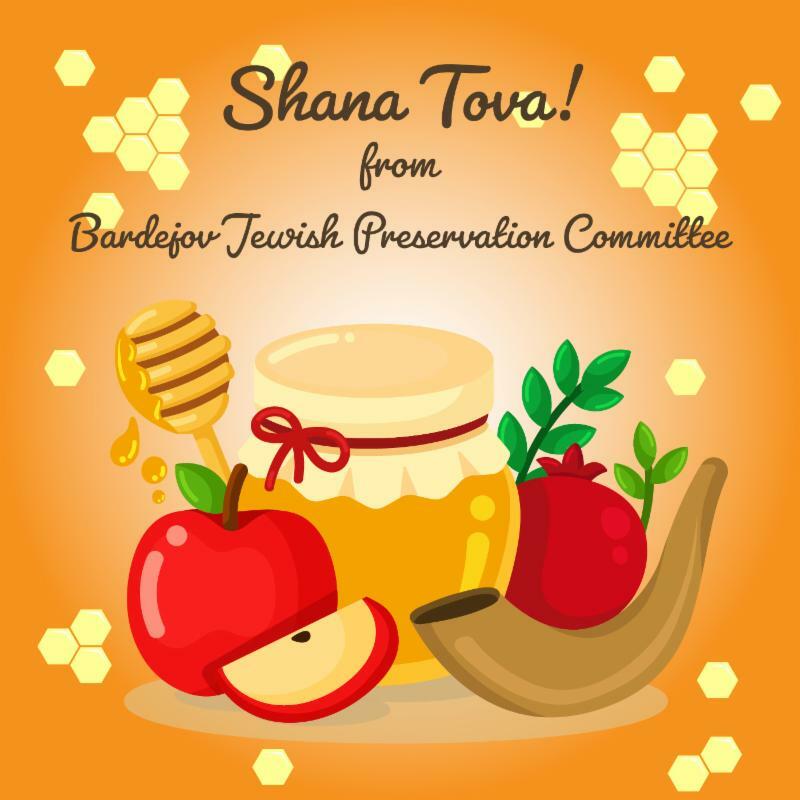 “Shanah Tovah” is a greeting that is given at the start of the Jewish New Year. It means to have a good and blessed year and that is what the BJPC wishes for all of you. 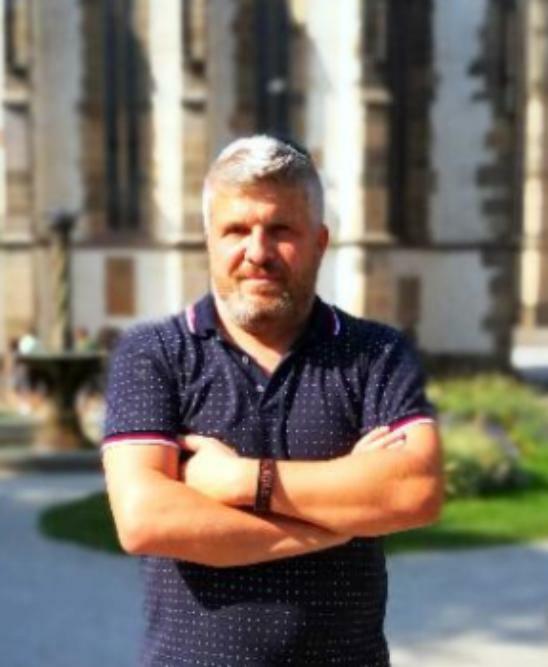 Cyril Bogoľ calls himself ´the only Protestant Jew in Bardejov´. 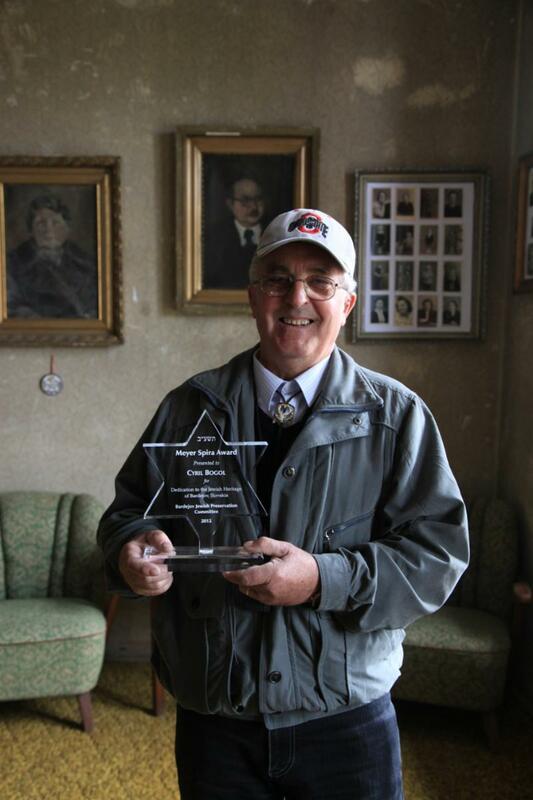 He proudly shows Bikur Cholim Synagogue and the Jewish Cemetery in Bardejov to visitors from all around the world since 2005, when he replaced Mayer Spira – the last Jew in Bardejov who was the caretaker of Bikur Cholim and the cemetery. 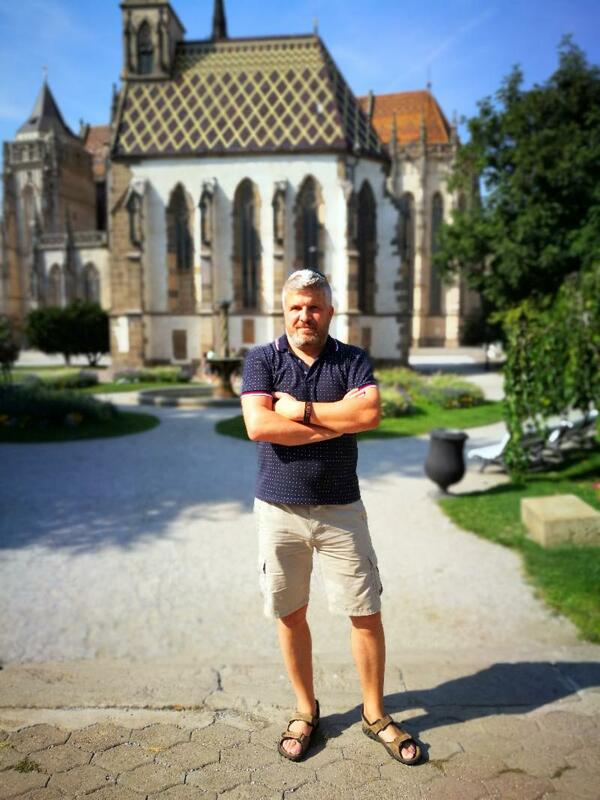 Together with his wife they take care of the synagogue, which is a Slovak National Monument, and share their knowledge and passion for the Jewish heritage . 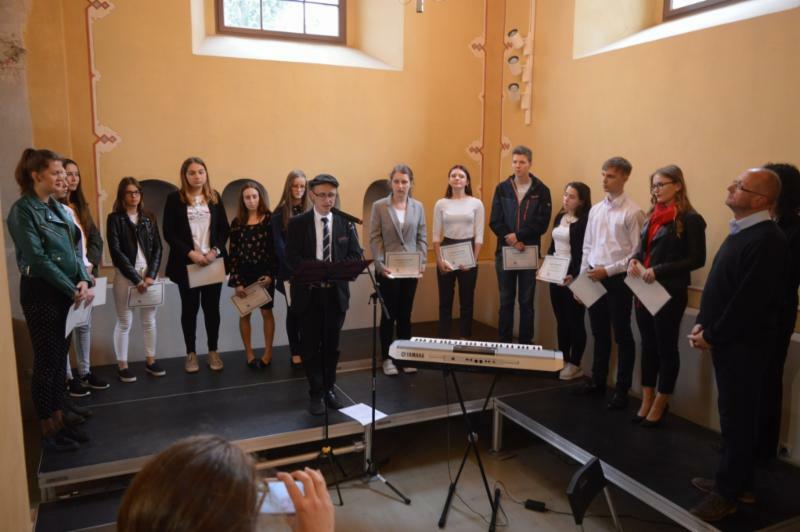 BJPC would like to thank the local high school students who participated in the essay competition, all did a wonderful job writing about the deeds of the Righteous of Bardejov. 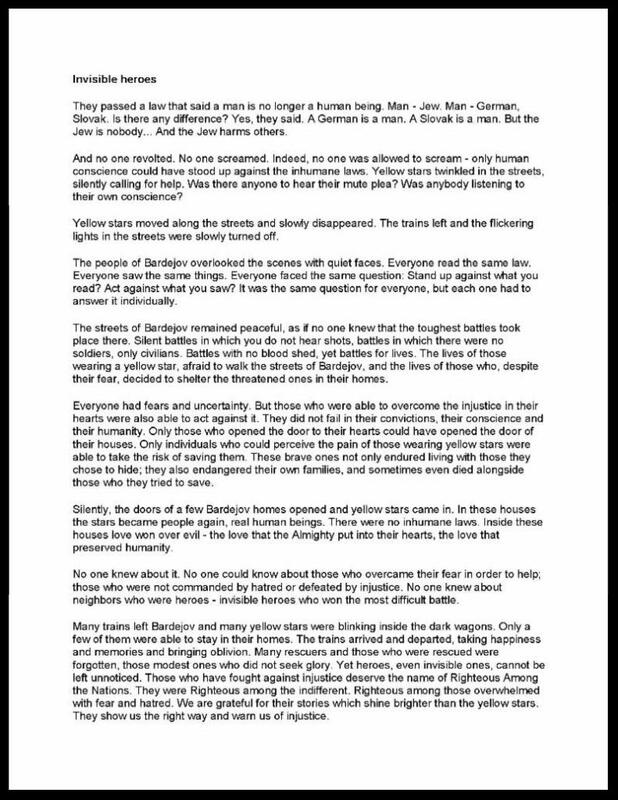 ﻿Click the three images above to read the winning essays translated to English. We regret to inform you of the passing of Mr. Larry Riemer, he was 91 years old. Larry’s father was born in Bardejov and came to the USA in 1910 when he was 18 years old. Larry was born in New Jersey, USA, and found out about the Bardejov Jewish Preservation Committee when we published an ad in the Jewish Press about our 2014 gathering in Bardejov. Since then he was in touch with us frequently, always interested in our activities and generously sending a yearly donation towards the work of the committee. May God comfort Larry’s partner Barbara Diehm and the Riemer family and friends during the time of their bereavement, amongst the other mourners of Zion and Jerusalem.